Welcome to WLTF LLC (We Love To Fly). 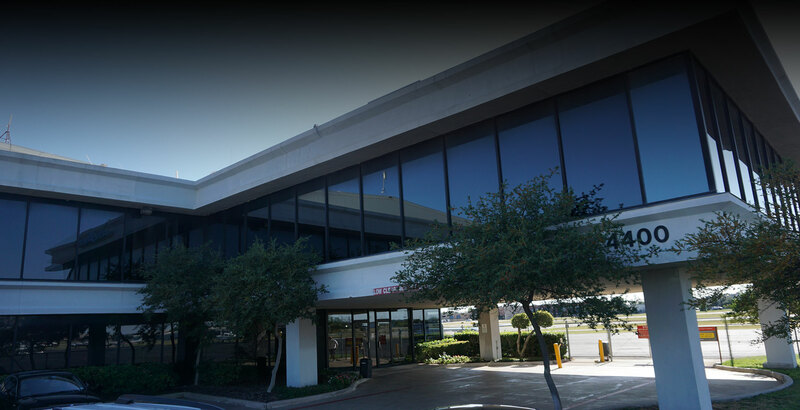 We are based out of Atlantic Aviation, a FBO in Addison, Texas. Having 26 plus experience in renting planes, we wanted to provide our customers with a top-of-the-line experience. 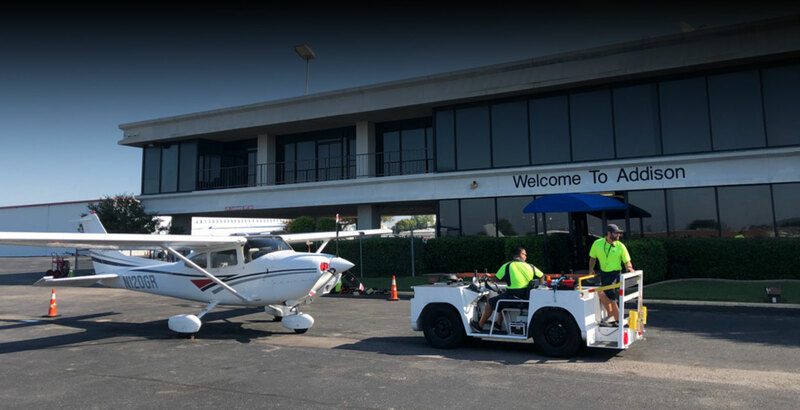 The process starts with our “renters” calling ahead 1-2 hours ahead of their scheduled flight to request the 1999 S Model 182 (N120GR) be pulled out in front of the hanger. The lobby will always be attended, so you and your guests will be cared for when arriving an departing. Gone are the days of un-attended lobbies, or going through chain link fences or large dark hangers. 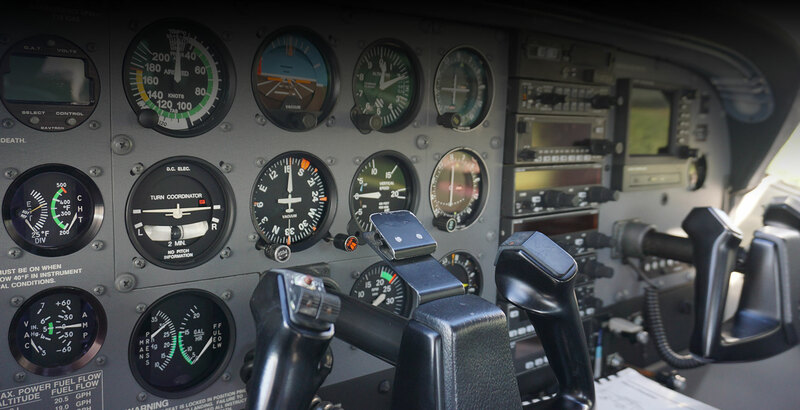 The airplane is stocked with any/all supplies you need for a great flight! Two new BOSE A20 headsets for pilot/co-pilot and two David and Clark head sets in back. Full oil/funnel/flash lights, sick sacs, calculators, pens, note pads, cleaning supplies for wind screen/leading edge surfaces provided. You call, you show up, you pre-flight and can get on to your flight. 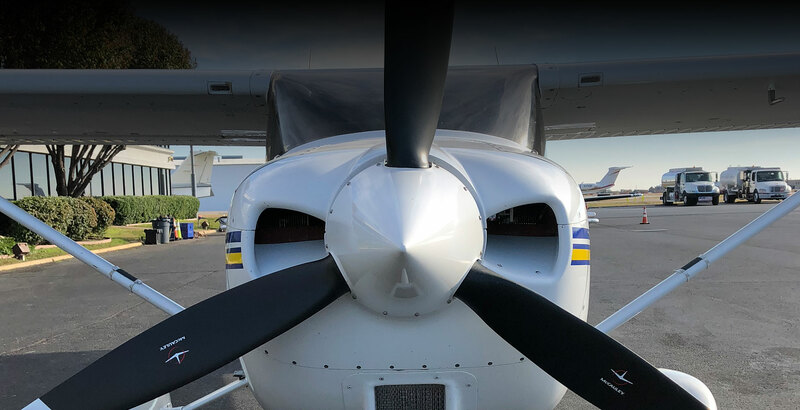 At WLTF and Starlight Flight, we wanted to take over 31 years of flight experience in renting general aviation airplanes and make this the best rental/flight experience for you. Please do not hesitate to contact David Snell at his cell 469-767-2645 with any question or request you may have. 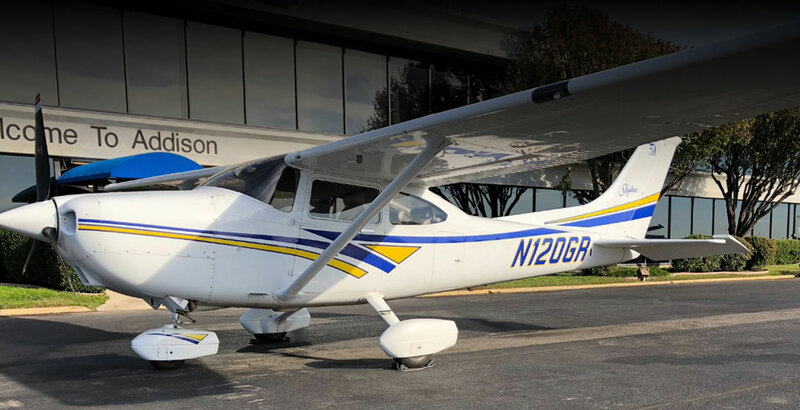 Hope you enjoy flying our 1999S model 182 N120GR. Based at the Atlantic FBO easy in/out access saving you lots of pre-flight hassle in dispatch etc. Airplane pulled up waiting for you when you arrive to Atlantic FBO. 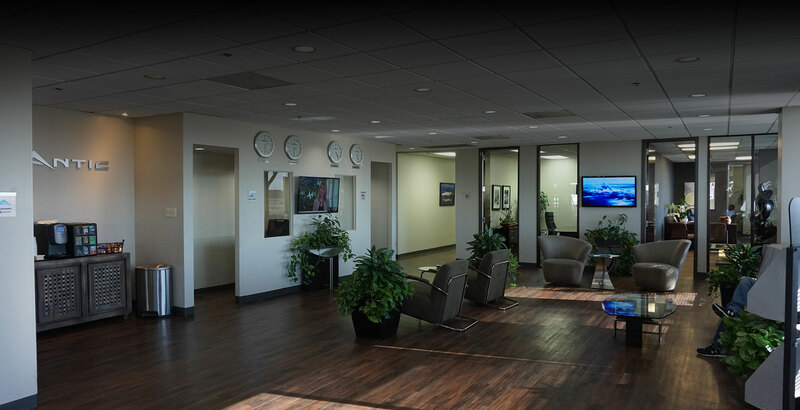 Atlantic FBO services: Pilot lounge/TVs, flight planning room, refreshments, nice lobby etc. NO more having to move the airplane in/out of a T Hangaron your own isn’t that fun etc. Airplane is well kept and not used for primary instruction. Copyright 2017 WLTF LLC - Rent My 182 | All Rights Reserved.